SANTA CLARA, Calif. –– December 18, 2018—Silicon Valley Bank (SVB), the bank of the world’s most innovative companies and their investors, today announced the appointment of Gagan Kanjlia as Chief Product Officer. In this role, he will lead all product-related activities and work closely with the senior leadership team to drive overall product strategy. Kanjlia will be based in Santa Clara and report to President Mike Descheneaux. 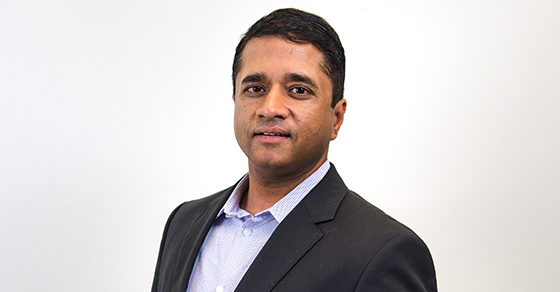 Kanjlia joins SVB from OnDeck, an online lending provider for small businesses, where he led all credit and channel management products. Previously, he worked at Capital One, where he co-founded the Capital One Garage, a corporate internal incubator for Capital One Financial Services, ran digital product efforts for the auto finance and home loans divisions, and built out the digital product practice for Capital One Financial Services. With 20 years of product, marketing and engineering experience, Kanjlia has launched national scale platforms and products in the financial services industry, including the second largest digital-only bank in the US, the first banking product that earned customers airline miles for saving, an end-to-end mobile mortgage origination experience, and the first auto buying business model that combined car search and financing.